Staff Sgt. 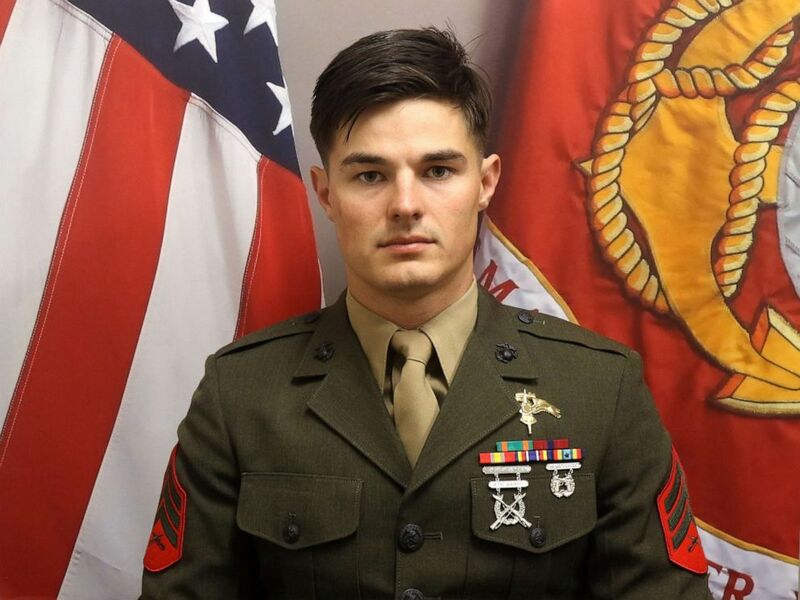 Joshua Braica, 29, of Sacramento, Calif., was identified as the Marine Raider who was killed over the weekend in a tactical vehicle accident at Camp Pendleton that occurred on April 13, 2019. 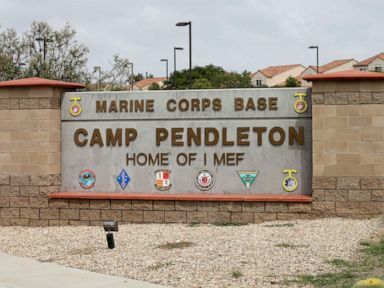 The entrance to Marine Corps base Camp Pendleton, Sept. 22, 2015, in Oceanside, Calif.
ABC News' Tessa Weinberg contributed to this report.